Are you tired of spending all of your free time cleaning? It can be very time-consuming. You may even feel like you spend so much time cleaning that you don’t have time to do the things you enjoy. 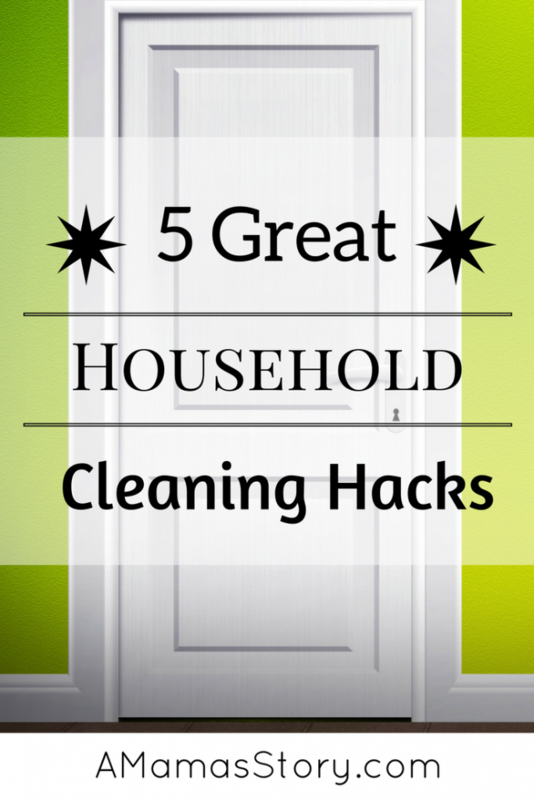 You have to clean, but you don’t have to spend countless hours doing it when you use cleaning hacks to speed things up a bit. 1. Are you tired of scrubbing your stove after every use? Here’s a great hack to make clean up easy. Simply use a little car wax to polish the top of your stove. It’ll protect your stove and make clean up a snap. 2. Clean pots and pans with old coffee grounds. After making coffee put the old grounds in a closed container. When you need to eliminate grease or stuck on food, dip your dishcloth into the grounds and use them to scrub the grime away. 3. Use lemons to make a multi-purpose disinfectant cleaner. Use your homemade cleaner on everything from copper pots to the kid’s toys. It’s easy to make, affordable and convenient because you can use one cleaner for all types of jobs. You can also use lemons to clean your dishwasher, garbage disposal and to remove hard water spots. 4. Use baking soda to make your plates look like new again. Everyday use can leave scuff marks on your plates that make them look old or even dirty. Washing alone won’t remove the marks, but a mixture of baking soda, salt, dried mint, and water will make them shine again. Rub the mixture into the scuff marks and then wash as usual. 5. Use white vinegar to clean hard water stains. Soak a washcloth or paper towels in vinegar and lay it over the hard water stains around your faucets and in your tub. Let it sit for about an hour. Then wipe it down with a damp cloth to remove the stains. You can even clean your shower head with vinegar to keep the water flowing evenly. These cleaning hacks will speed up your cleaning time so you can have more time to take care of other important issues, like playing with the kids. Sara, love learning more ways to clean things naturally without chemicals! I hadn’t heard the coffee ground hack before! Great tips! Your Turn it Up Tuesday Cohost! Great hacks! Thanks for sharing on Our Homestead Blog Hop. I’ll be featuring your post this Thursday! Can’t wait to see what you share this week! Thanks so much, Nancy. 🙂 I hope someone finds something useful in this list. Love these tips! They are different from the usual cleaning hacks you read, especially the used coffee grounds hack! I love that coffee ground hack! It’s amazing what one can do with coffee! Superb tips, I love that. you are a clean freak and 2) you don’t feel bad about outsourcing some cleaning help! I love a clean home, but I just don’t have time to do it all myself! So this will help me lot.